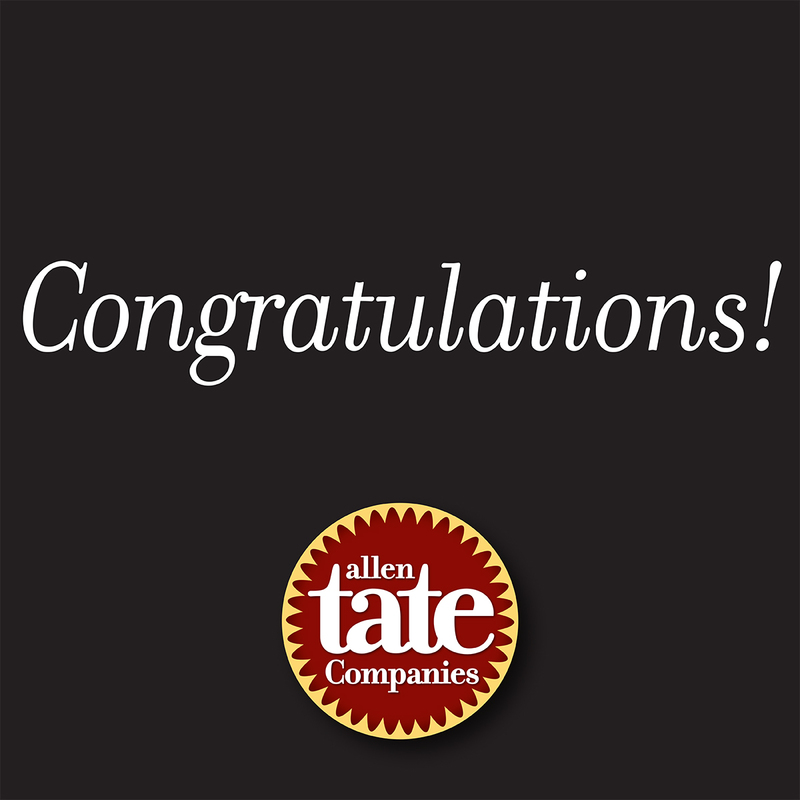 Allen Tate Companies will honor its top performing Realtors® and real estate professionals for 2015 at its Annual Awards Gala on February 20 at the Charlotte Country Club. Agents from across the company’s footprint in North and South Carolina will gather to celebrate the company’s second best year in history, with 21,595 closed sales transactions totaling more than $5.16 billion. Professionals from the Allen Tate Family of Companies, including Allen Tate Mortgage, Allen Tate Insurance and BSI Builder Services will also be honored for their achievements. A total of 667 Allen Tate agents achieved top performance levels in 2015, based on closed sales volume of $2 million to more than $100 million. “Our success as a company can only be measured by our Realtors’ success and our clients’ satisfaction. Our Annual Awards Gala is a celebration of the outstanding work of our agents and supporting staff and the exceptional service they deliver to their clients,” said Allen Tate Companies President and CEO Pat Riley. Eleven regional awards events were held in January and February in Allen Tate markets throughout the company’s footprint in North and South Carolina. Realtors are recognized each year by Allen Tate for their achievements in categories including company-wide closed sales volume, closed units, listing volume, listing units, and referrals, and for legendary service provided. Realtors are also recognized for their achievements within their region and at the branch level, including top individual agent, top team and rookie of the year. A slide show of 2015 annual top performers can be found on allentate.com under About Us/Annual Agent Recognition. A special recognition section can also be found at different.allentate.com/performance.